Drawing her story from the realities of a typical African woman, Arese Ugwu’s book “The Smart Money Woman,” is a book that throws light on the African Woman’s mentality of finances. 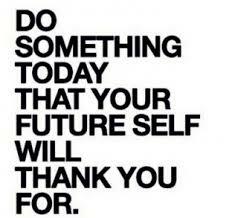 The book is a combination of two genres of literature that would lead you on a journey to financial freedom. Her target audience is the womenfolk, and she uses Zuri, her main character, amongst other women to portray the plight of an average African woman, who often falls into financial woes because of their understanding of women not having to monitor as well as invest their money. 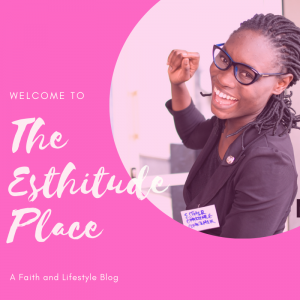 This is captured in the first chapter when Zuri said, “…it wasn’t like she is expected to own a home at this point of her life. That was the responsibility of her future husband.” All Zuri ever had in mind were designer bags, holidays to exotic places, and living in the best part of the state. “The Smart Money Woman” is a ten chaptered book which every paragraph been concluded with lessons as well as exercises. The beautiful narrative captured in the book, as well as the turn of events and the depth of financial literacy you’ll get from the book would keep you glued to the last page. It is a book that is laced with humour as well as financial wit. 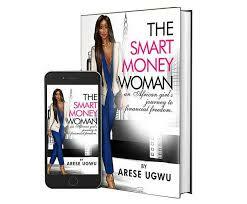 If you desire to embark on a journey to financial freedom, particularly as a woman not waiting for a man to be the ATM, then, Arese Ugwu’s “The Smart Money Woman,” is a must-read. How do I download this book ma.